Thank you so much for inviting me to your blog. I thought your readers might be interested in a visit I have just paid to Bath. I love Bath, and I’m sure anyone with an interest in the 18th and early 19thc does too if they’ve been there. 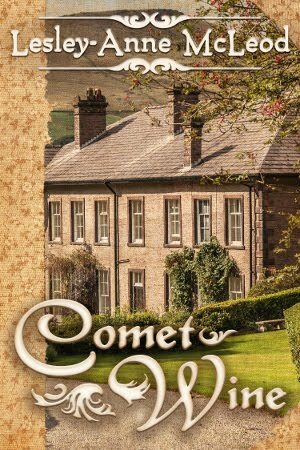 Ravishing golden stone, elegant buildings,wonderful views and the ghosts of so many real and fictional characters–-how can it fail to enthrall? One wonderful little museum is the Building of Bath Museum in the old Countess of Huntingdon’s Connection chapel. (The first photograph shows the lovely curve of the Paragon Buildings on the right. The Chapel is just a little further along. The countess, determined to root out sin and debauchery by the application of sound Methodist principles, had the chapel built in 1765 to try and improve the morals of Bath. By all accounts she failed-–it was a tough job--but the chapel remains as the only surviving Gothic revival building of the 18thc in the city. Dr Amy Frost of the Bath Preservation Trust gave a fascinating lecture at the chapel this week on the development of the city, especially the work of John Wood the Elder who was responsible for the explosion of Palladian-style buildings which so characterise 18thc Bath, the period when it was a highly fashionable spa town and High Society poured in there to take the waters, gamble, eat too much, take more of the waters in an attempt at a cure for their digestions and then gamble some more. John Wood was, to be honest, a trifle odd. Actually, more than a trifle. He was convinced that architecture was invented by the builders of Solomon’s temple and that the Greeks and Romans stole the Classical orders (Doric, Ionic and Corinthian) from them and corrupted this sacred design. He maintained that Bladud, the mythical founder of Bath (an ancient prince who contracted a nasty skin disease, was thrown out of court, became a swineherd and who was cured when his swine found the Bath hot springs) was present at the building of the temple and then came back to Britain and passed on the secrets to the Druids who built Stonehenge as a result. 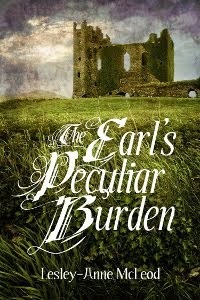 This would make Bladud 500 years old, but Wood was not going to let such trifles stand in the way of a good story. He was not a very sound structural architect-–he rapidly learned to design the frontages and then employ people who knew how to make drains work and walls stand up to do the rest. The exploding privies for the Duke of Chandos were, apparently, a major learning point for him. The duke was not amused. But Wood was an inspired salesman (and copyist, cheerfully lifting the designs of such successful architects as Colin Campbell) and was soon responsible for virtually every major building in the city from the 1720s to his death in 1754 as he was building the Circus. The photograph shows part of the circle of buildings of the Circus. And, of course, being inspired by the temple of Solomon and the Druids, the Circus is built on arcane mathematical principles meant to reflect the second temple and Stonehenge itself. The location of the Circus, he believed (on no evidence whatsoever), was an ancient British temple to the sun. 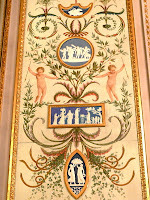 The work was finished by his son, John Wood the Younger. By all accounts John Jnr was a much better practical architect – the wonderful Royal Crescent is his construction. His father had already picked out the site as the location of a temple to the crescent moon, of course. Yet however odd Wood’s theories might have been, and however shaky his grasp of plumbing, he was an inspired town planner and the Bath we so enjoy today is very much down to him. But by the end of the 18thc and the beginning of the 19thc Bath was changing. In 1793 the Bath banks suffered a collapse. High Society was heading for Brighton in droves and instead of the aristocracy the middle classes moved in. Bath was the perfect city for them with shops, refreshment rooms and libraries. Glancing up as I walked along I found the ghost of one of those–-a “circulating library and reading room. Elegant villas took over from fashionable terraces and Bath was no longer a hotbed of scandal and gaming, more a genteel resort for Regency visitors, a good place to live for the professional classes and the ideal place to reside if one was wanting to make ends meet in elegant surroundings as Jane Austin’s family was. Tragically much of the building of the late 18th and early 19thc, especially the “artisan” dwellings, fell victim to the most violent programmes of demolition during the 1960s and 70s – licensed vandalism that helped create the conservation movement that finally put an end to such thoughtless destruction. 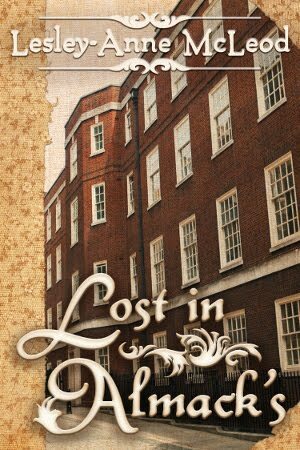 But the core of the city that Jane Austen, Beau Nash, and so many grand dames, roués, rakes and scoundrels knew, remains. We had a behind the scenes peek at an exhibition of maps of Bath “Putting Bath on the Map” 19 February – 28th November (www.bptlearning.org.uk) and heard about the amazing digital archive Bath In Time (www.bathintime.co.uk) which is well worth exploring. 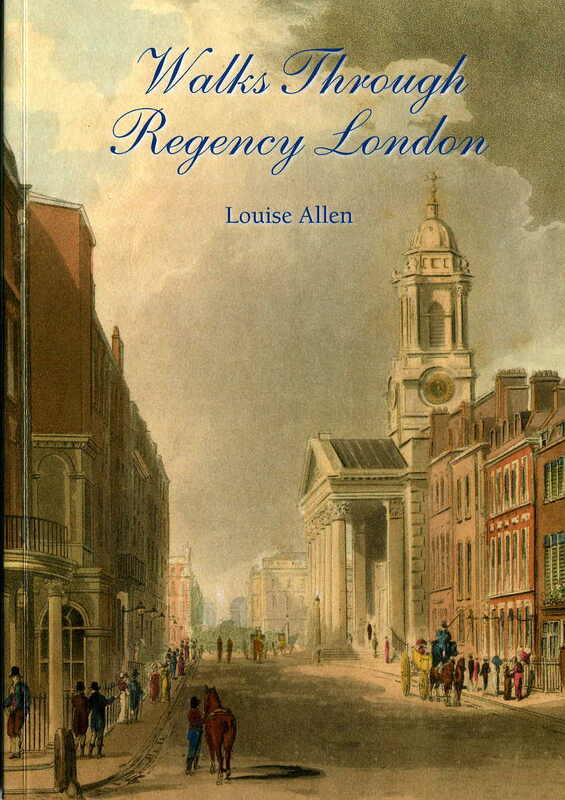 I love walking old towns and cities – my Walks through Regency London is out now (£8.50 in the Uk. 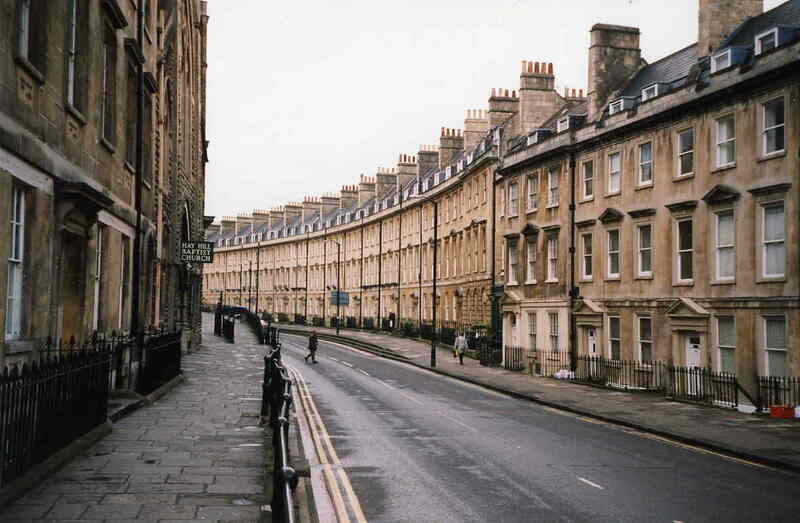 Email me for details louiseallen.regency@tiscali.co.uk) – and Bath, so compact, is a perfect city to explore on foot. Have you visited Bath? Did you love it as much as I did I wonder! 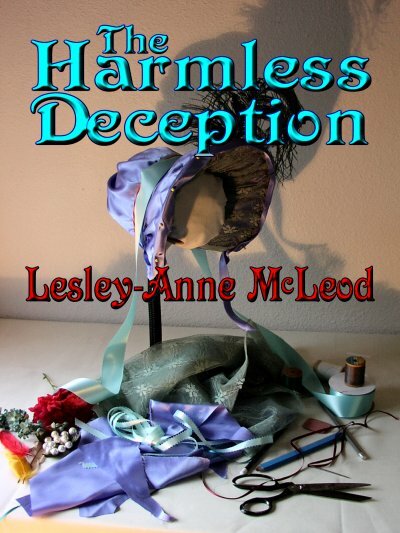 Bonnets, hats, bandeaux, turbans, caps, and veils--Regency fashion has any number of ways of concealing the hair of the highly fashionable ladies of the ton. Often, as a result, the styles of hairdressing themselves are overlooked. As I have been looking at fashion journals lately, I decided to take particular note of the descriptions of hair styles. 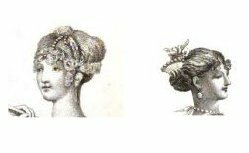 And, as I was considering pictures, I cropped out some head illustrations because I find, in looking at fashion plates, I am often so distracted by the details of dress that I don't consider the head unless it wears a striking bonnet. I wonder what that is on the 1807 head above right--pearl droplets? "Cropt hair, confined with a band, and curled over the left eye." "The hair confined from the root, the ends flowing in irregular curls, leaving the forehead and temples exposed." "The hair is either worn brought forward in a full tuft of curls on one side the face, or else closely twisted up behind, and confined with a pearl comb; a wreath of heath is placed at the back of the head a-la Daphne, encircling the knot of hair twisted twice round, and inclining to the left ear.."
The styles below each seem illustrative of that report. "Hair in curls and ringlets confined on the crown of the head, and intermixed with flowers." "Hair twisted up behind in a very large full bow, divided in front, and much fuller on the temples than last month." 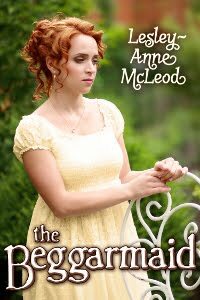 "Hair parted in the centre of the forehead, confined in the Grecian style, and blended with flowers." In June of the same year, the Repository describes: "Hair in irregular curls, blended with a wreath of lilac." 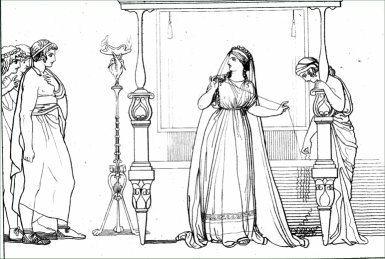 This illustration from 1819 is unmistakably late Regency; the face shows an almost Victorian sensibility. 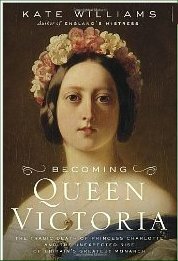 The hair is showing an emphasis on symmetrical side curls that was to develop and deepen during Victoria's reign before the curls eventually were replaced by simpler bands of hair. For all the elaborate dressing of hair, products were seldom mentioned in advertising. Atkinson's Curling Fluid and Rowland's Macassar Oil appear in advertisements in La Belle Assemblee in 1815, but no dedicated shampoos appear for sale. Indeed the word 'shampoo'--from Hindi--meant, in the early 1800s, a sort of head massage with oil. Late in the Regency, soap began to be shaved into boiling water and herbs added for fragrance, and the resulting mixture used for particularly washing the hair. In the present day, we have hundreds of products for the enhancement of the hair, and yet hair styles have never been simpler. How exquisitely ironic! Next week, popular author Louise Allen will visit to talk about "Exploring the Building of Bath". 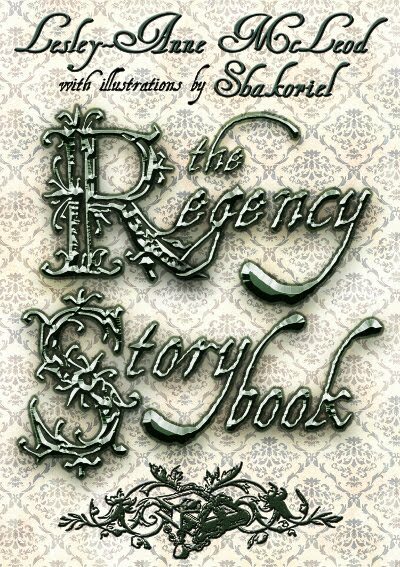 In her own words, "The Regency is my passion. I find it an endlessly fascinating era full of contrast and change, danger and elegance, luxury and squalor." You can visit Louise here, to read her complete bio and view her impressive books list. 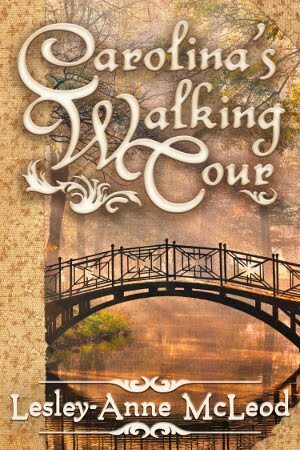 She has two new releases; one is Walks Through Regency London, and another is a double fiction treat Regency Pleasures. Be sure to join us next Friday for Louise's fascinating look at Bath. John Flaxman was born in 1755, some twenty-five years younger than his near contemporary Robert Adam. Like Adam he was steeped from his earliest days in the classical art, architecture and design of the Greeks. 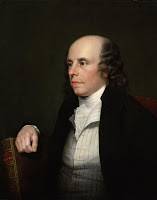 The son of a maker of plaster casts, he was a sickly child who spent his youth among his father's stock in trade and studied classical texts in order to understand them. His artistic talent was developed early with help from patrons who were his father's customers. Renowned painter George Romney was an early admirer, and William Blake became one of his best friends. His early success was rewarded with honours which led him to become something of a 'coxcomb', but he could not earn a living from his work. 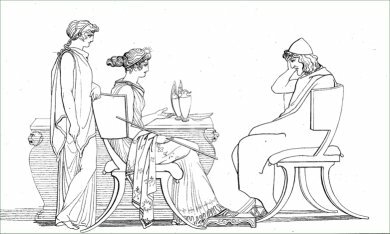 At 19 he began to work for Josiah Wedgwood, modelling classical figures for the trademark work of the famed potter. 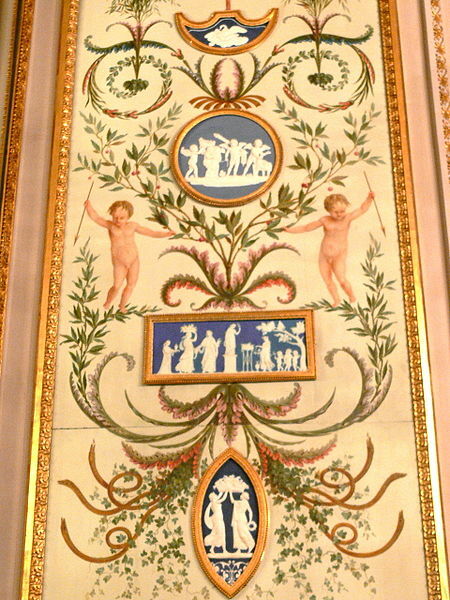 The cabinet, left, contains Wedgwood plaques thought to be his work. He worked for Wedgwood for twelve years, honing his skill at bas-relief. As well, in 1780 he began to use that skill in producing grave monuments. His memorial work became very well-known and eventually his monuments graced churches all over the country, influencing the artistic taste and world view of the late Georgians. From 1787 to 1794 he lived, with his wife, in Italy furthering his fascination and expertise with classical art and sculpture. 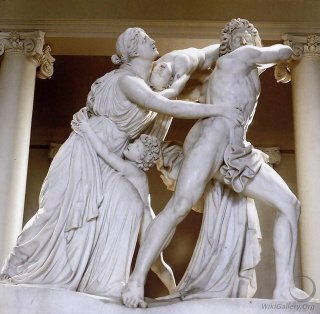 It was there he undertook a marble sculpture--Fury of Athamas, right--which set the tone for future sculptural groups. 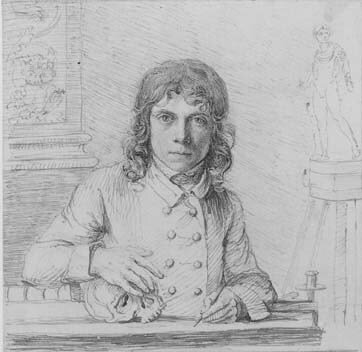 In later life, John Flaxman exhibited every year at the Royal Academy of which he was an associate; he became a full Academician in 1800. 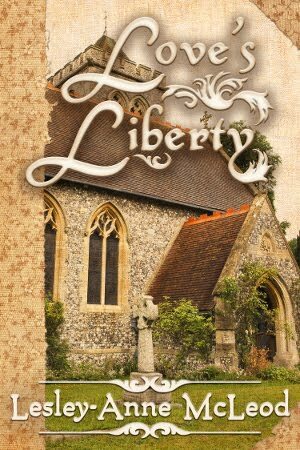 He continued to produce public monuments and memorials for churches. His opinion in favour of the purchase of the Elgin marbles was much respected by the parliamentary commission studying the matter. When you observe the Regency world you are seeing the influence of John Flaxman. He died in December 1826; he was by all accounts a good man and a good friend. 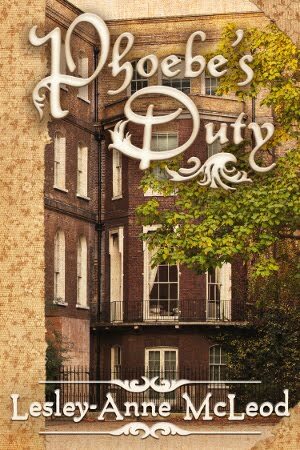 He left a great body of work and a treasured memory and a legacy that informs Regency lovers today. What better time for reading than the middle of winter, when the snow piles high and the thermometer sinks low. 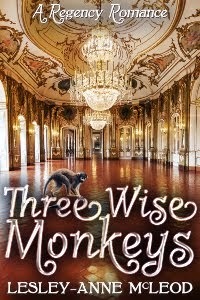 I've been doing a lot of reading lately, and I thought I would share the books I am enjoying with you. 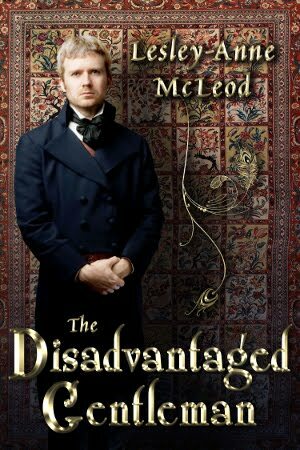 This book caught my eye in the library, I have to admit, because of the lovely cover. The delightful Regency lady is from a painting titled "The Duet" by G. G. Kilburne, a Victorian painter. A closer examination of the book led me to bring it home, and I am enjoying it very much. Ms. Goold has a pleasant, vivid style of writing. 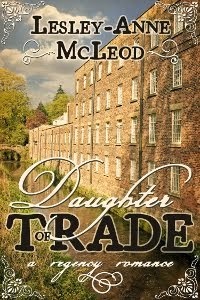 She begins her story with her purchase of square piano #10651 (built in 1807) in a dilapidated state. She recounts its restoration and then traces its history, covering as she does so, the development of pianofortes in Britain and their effect on British society. 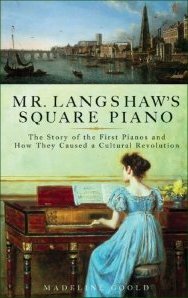 Along the way, we meet Mr. Langshaw the piano's first owner, and John Broadwood, who founded a piano-building dynasty. 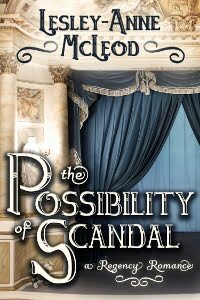 The first third or more of this book is about Princess Charlotte, her father the Prince Regent and her disreputable, often unpleasant uncles.Williams has a fiction writer's style, dramatic and rather sensational, which makes the oft-told story fresh and new. And the point of course is that if Princess Charlotte had not died, Victoria would not have become queen. 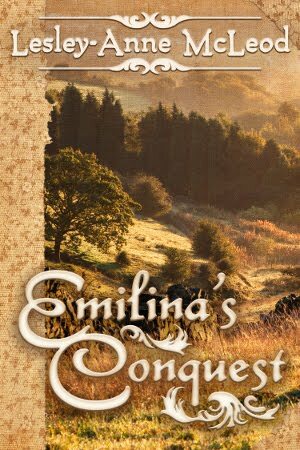 I learned much I did not know about Charlotte, the beleaguered princess, and her short life from the book. And I found my imagination stirred--what if she had lived? 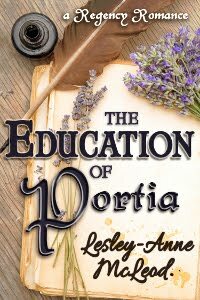 Victoria has always interested me as well, so it is no hardship to read all of the book, even for a Regency period devotee. This excellent book, offering many fascinating insights into our favourite author and her work, has been reviewed with great thoroughness and intelligence elsewhere. 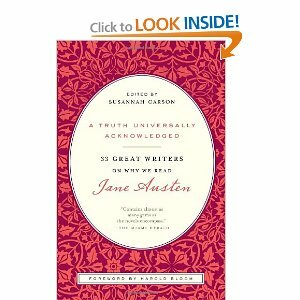 See Jane Austen's World Blog and Austenprose Blog for two excellent reviews. 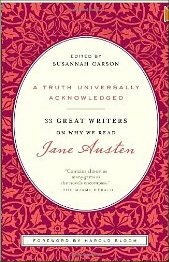 I need only say that I am enjoying it immensely and recommend it to any lover of Jane Austen. In a slight digression from the Regency, I am also reading Claude and Camille by Stephanie Cowell. 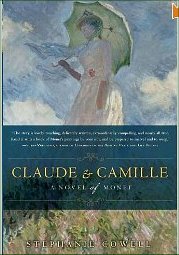 Her fictionalized retelling of the great romance of Claude Monet's life is very enjoyable. The great Impressionist painters come alive as they move through Monet's life. Their struggles for recognition wring the heart and Monet's difficult life makes his fabulous artistic output all the more astonishing. This is an enjoyable read--best done with a book of Monet's art at one's side. 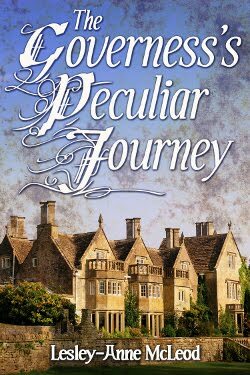 To return to the Regency, I am looking forward to reading the wonderful Tracy Chevalier's latest book Remarkable Creatures. 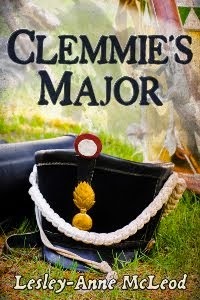 The author of Girl with a Pearl Earring, in this book takes on the life of Mary Anning. Mary as a little girl found the first complete dinosaur skeleton on a beach near Lyme Regis and spent her life hunting fossils (1799-1847). 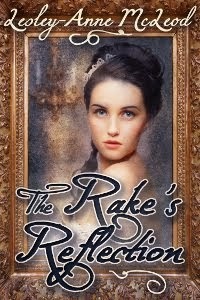 I will be interested to read Chevalier's interpretation of the Regency world. All of these books are available at your favourite book store in North America, and hopefully, also for those of you outside NA. I hope you are enjoying some good books this winter--I'd love to hear about them.